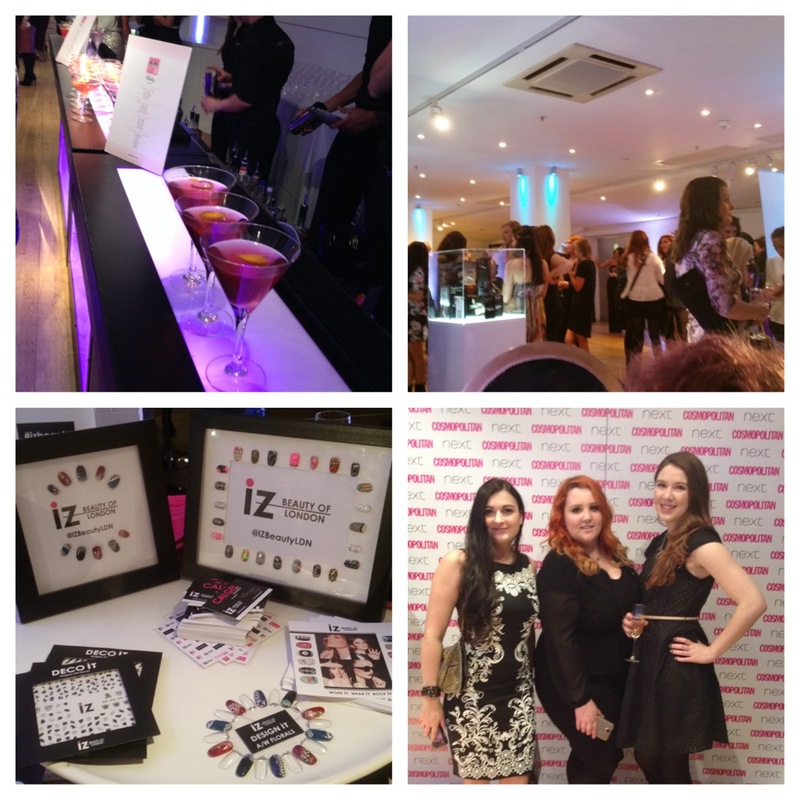 One Nail To Rule Them All: Cosmopolitan Blog Awards 2014 - Pictures + nails! Hey everyone! I'm definitely a bit late with this post, as the awards happened last tuesday, I have no excuse except being too busy with uni to comprehend writing this, but now I'm trying to put off writing an essay, so what better time to do it? Thanks to all your wonderful nominations, this year I went along to the awards with Lucy and Sammy, and I had high expectations from last year, which were completely shattered! It was an amazing night, and I may have had one (or two) too many cocktails, but that only made the evening even better. It was lovely to spend time with Lucy and Sammy again too, we don't get to see each other much so when we do it's great to have a catch up! Thankyou to Cosmo as well for hosting such an amazing night, and to you all once again for making it possible for me to be there! 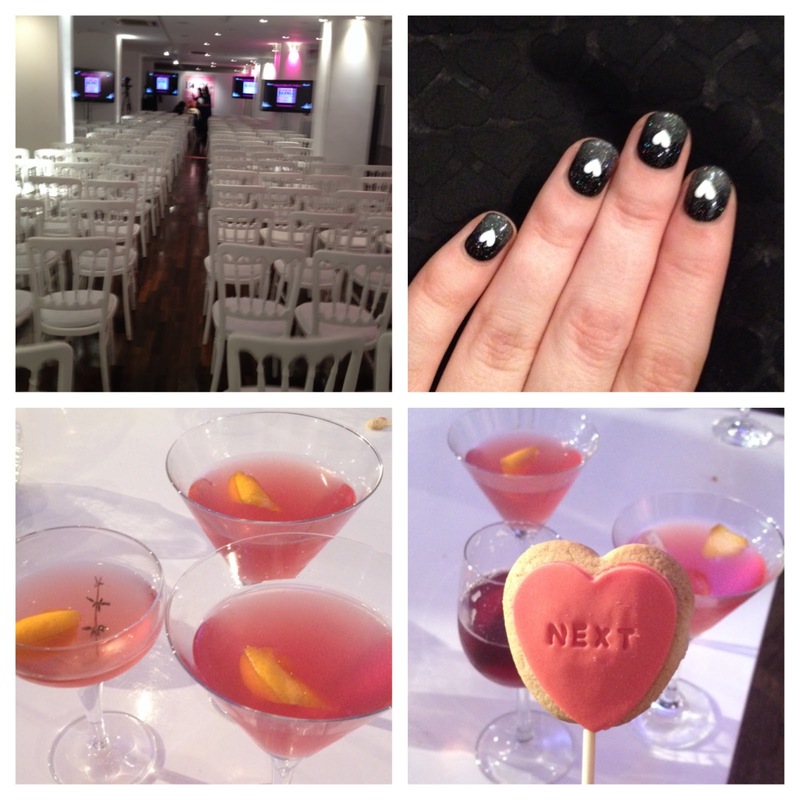 The nails I wore to the event to match my heart print dress. 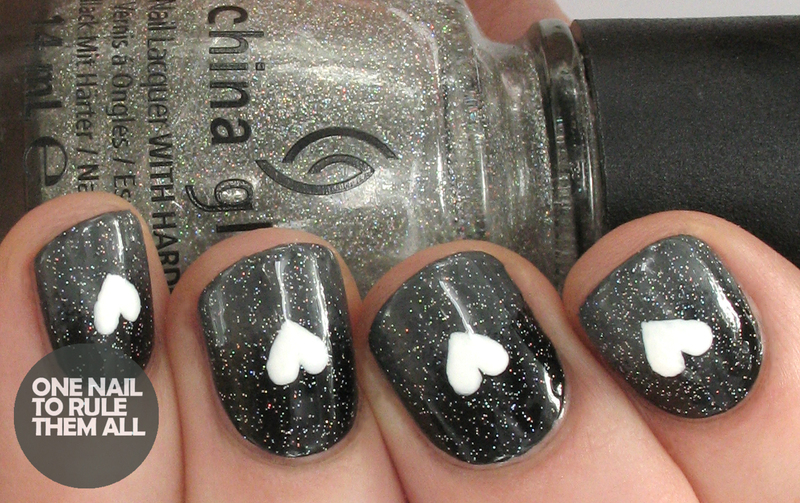 Using Graffiti Nails - Jet Black, Barry M - Grey, China Glaze - Fairy Dust and acrylic paint. 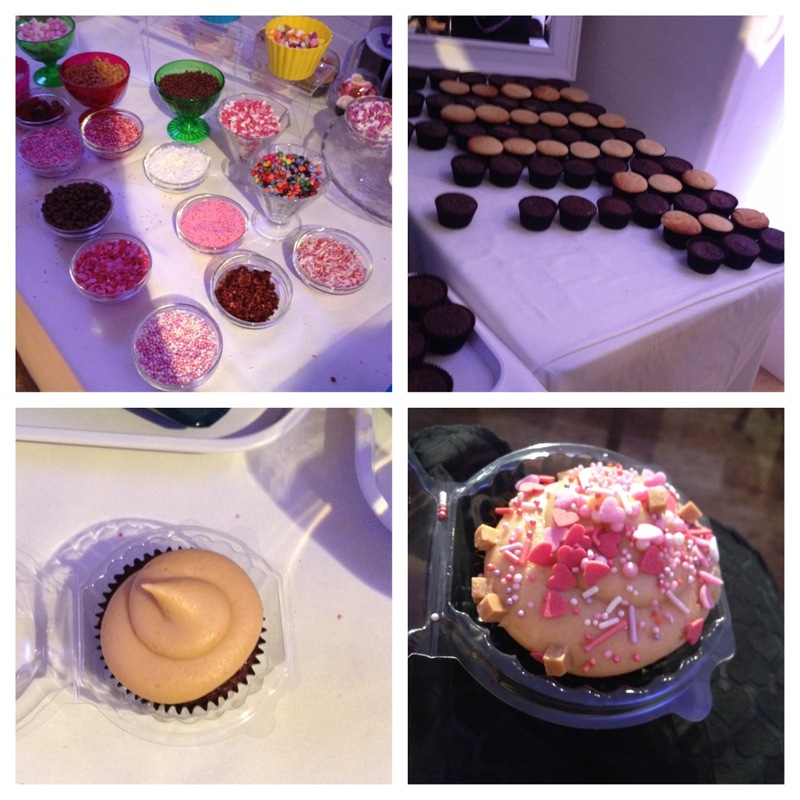 Cake making with Two Little Cats bakery! Genuinely the nicest cake I've ever had, I chose a chocolate base with caramel icing and it was amazing. In the awards ceremony (unfortunately none of us won). Shot of my nails next to my dress. Enjoying the rest of the night with a few too many cocktails and biscuits! 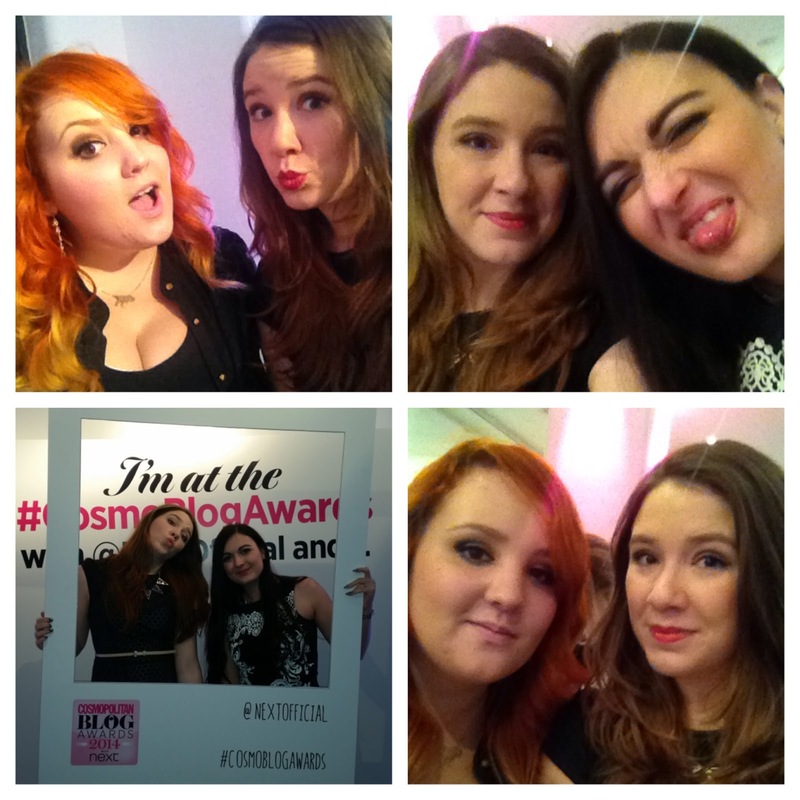 Thankyou to Cosmo once again for having us, I had a wonderful night and I wish I could do it all over again! 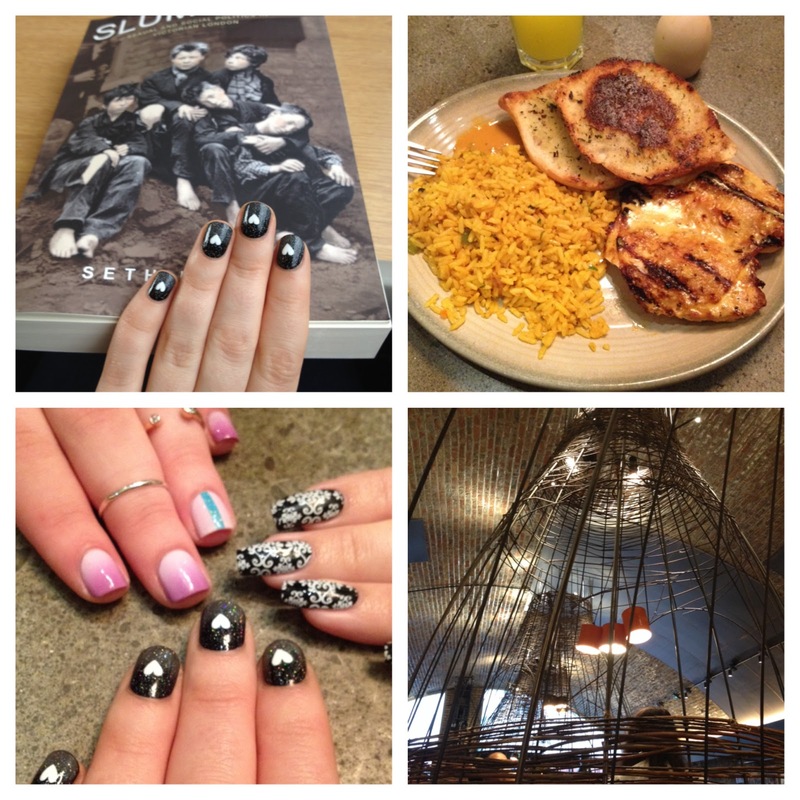 Awww...those nails are so cute! Love the base color and heart design. Great choice!